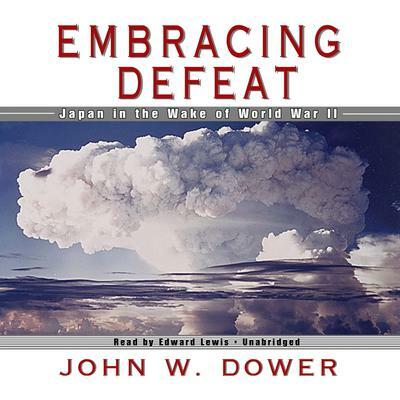 In this illuminating study, Dower explores the ways in which the shattering defeat of the Japanese in World War II, followed by over six years of American military occupation, affected every level of Japanese society. He describes the countless ways in which the Japanese met the challenge of "starting over"-from top-level manipulations concerning the fate of Emperor Hirohito to the hopes, fears, and activities of ordinary men and women in every walk of life. He shows us the intense and turbulent interplay of conqueror and conquered, West and East, in a way no Western historian has done before. This is a fascinating portrait of an extraordinary moment in history, when new values warred with the old, and early ideals of demilitarization and radical reform were soon challenged by the United States' decision to incorporate Japan in the Cold War Pax Americana.